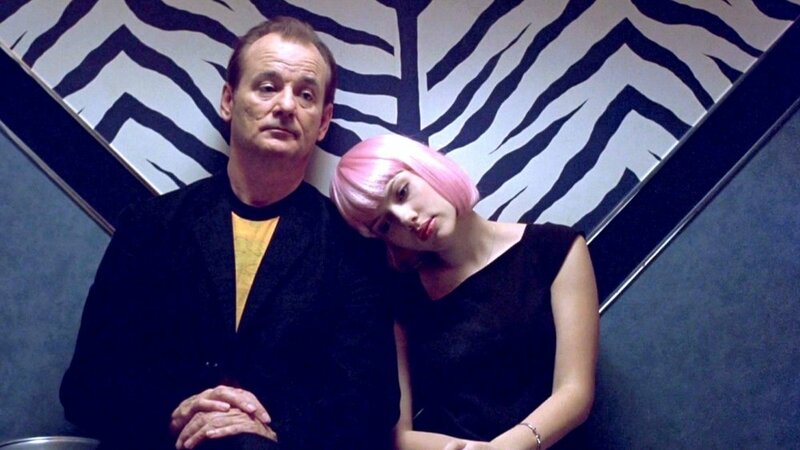 In 2003, Sofia Coppola's sophomore effort was a surprise box office hit, making over $119 million worldwide. It was nominated for Best Picture and Best Director, and won Coppola a Best Original Screenplay Oscar. By criteria that are more difficult to measure, Bob and Charlotte's platonic Tokyo romance is just really meaningful to a lot of people. While Josh takes another look and what has long been his favorite Coppola, Adam brings a fresh pair of eyes to a film that underwhelmed him a decade and a half ago. That Sacred Cow review of LOST IN TRANSLATION and a review of the new THE SISTERS BROTHERS, featuring the dream pairing of Joaquin Phoenix and John C. Reilly as a pair of outlaw brothers in a film directed by Jacques Audiard ("A Prophet"). Plus, Josh's hearty recommendation for TEA WITH THE DAMES, and Adam's report on his rousing screening of INDIANA JONES AND THE LAST CRUSADE in 70mm. This episode of Filmspotting is presented by Squarespace (code FILM). 2:45-28:39 - Review: "The Sisters Brothers"
Roxy Music, "More Than This"
51:52-1:21:09 - Sacred Cow: "Lost in Translation"